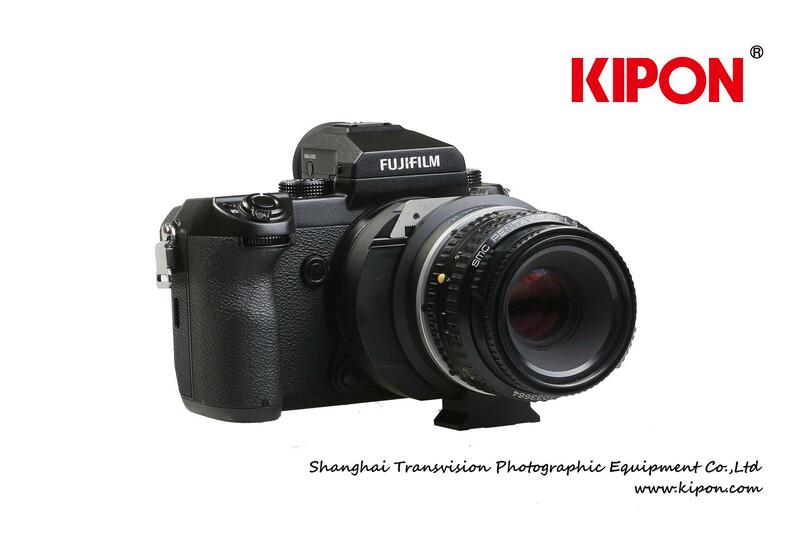 KIPON start to deliver 5 models shift adapters as below for FUJI medium format mirrorless camera GFX50s, to be used for shift photography and stitch photography,meet the demand from some pro photographers. 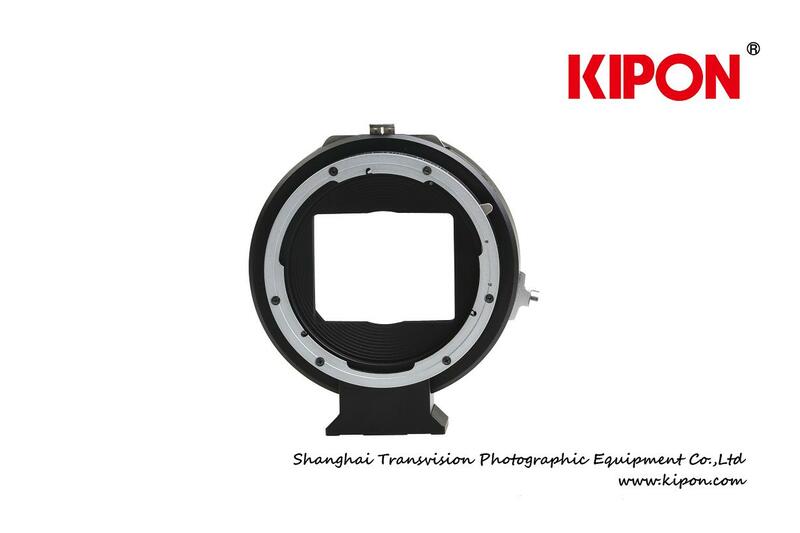 This series adapters have continues high quality from KIPON, unique mechanic design and precise processing, can move 15 degrees both directions, rotating 360 degrees with lock setting(30 degrees per click),so let photographers find the good shooting position. All these shift adapters equipped with interchangeable support,to avoid the shaking of camera when do stitch photo shooting. 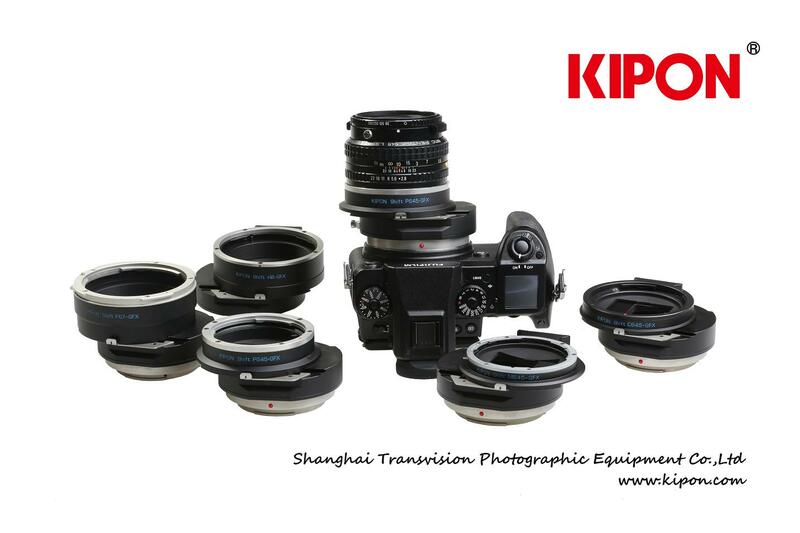 The suggested price for these shift adapters is 349USD,can ask KIPON dealers to order. 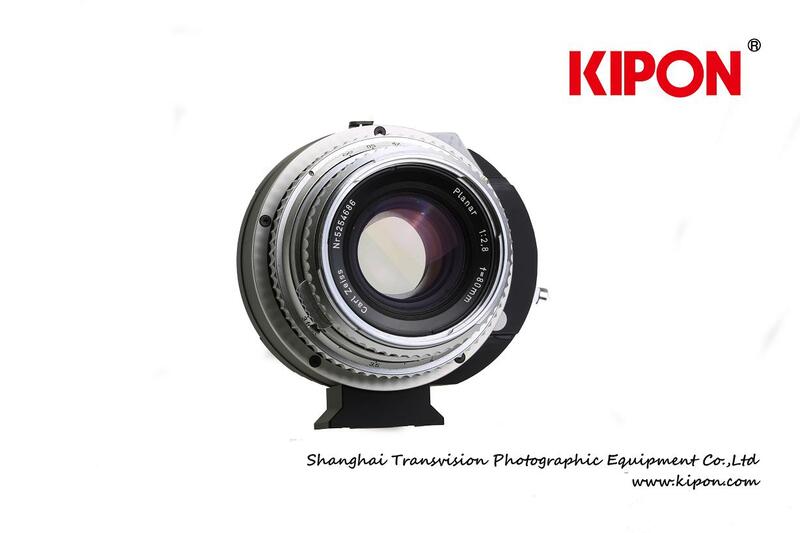 Kipon’s shift adapter will be available from Amazon and Adorama soon. This entry was posted in 3rd Party Lens, Accessories, Fujifilm GFX, Fujifilm GFX 50S and tagged Fuji GFX, Fuji GFX 50S, Fuji GFX50S, Fuji Rumors, Fujifilm, Fujifilm GFX50S, Fujifilm Rumors, FujifilmRumors, Fujirumors, GFX, GFX 50S, GFX50S, KIPON, Medium Format, SHIFT CONTAX645-GFX, SHIFT HASSELBLAD V-GFX, SHIFT Mamiya645-GFX, SHIFT PENTAX645-GFX, SHIFT PENTAX67-GFX, Super Full Frame. Bookmark the permalink. Trackbacks are closed, but you can post a comment.